This error means that your serial has run out of uses. 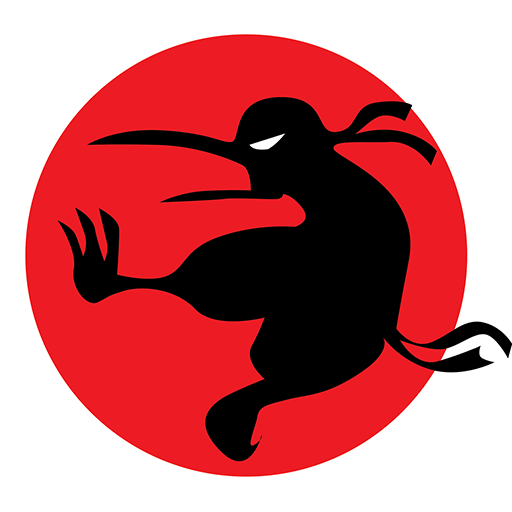 Email support@ninjakiwi.com with your Order ID and email address and we can add more uses on for you. This error means that the serial being used is not valid. The most common reason is that there is a space at the beginning or end of the serial which the game doesn't recognise. Double check for spaces and try again. If you've copy and pasted and checked for spaces then please submit a support request.